Comfort Dry polar mesh, extremely soft and lightweight (210 gr/m2). 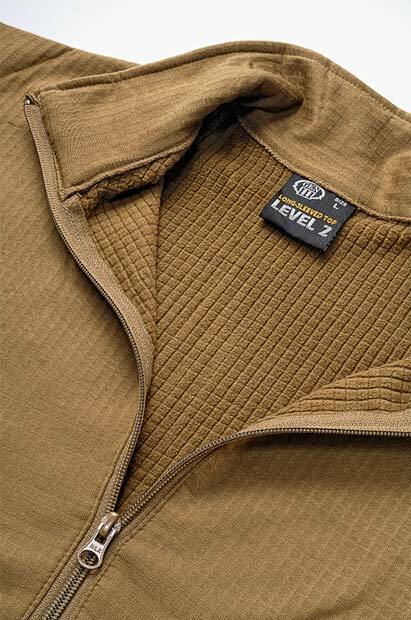 It provides warmth and breathability. The inside mesh traps air creating a pleasant heating effect and it expels sweat without letting water in.